The ABT Service is designed in an action research format. Action Research projects at Snehadhara have proved the efficacy of ABT across the special population be it in the motor, sensory, social or cognitive domain. 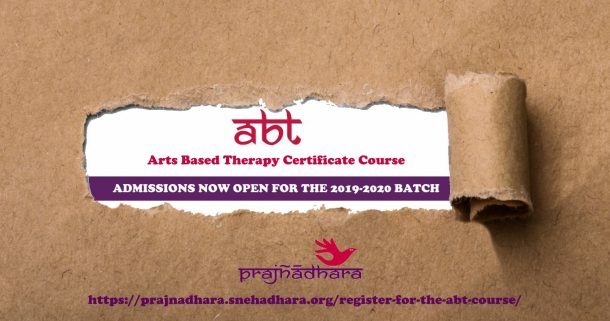 The action research projects conducted by our team have helped us examine and question our current practices, understand and build new methodologies in arts based therapy, improvise content and set best practices. The research process has been cyclical and iterative.